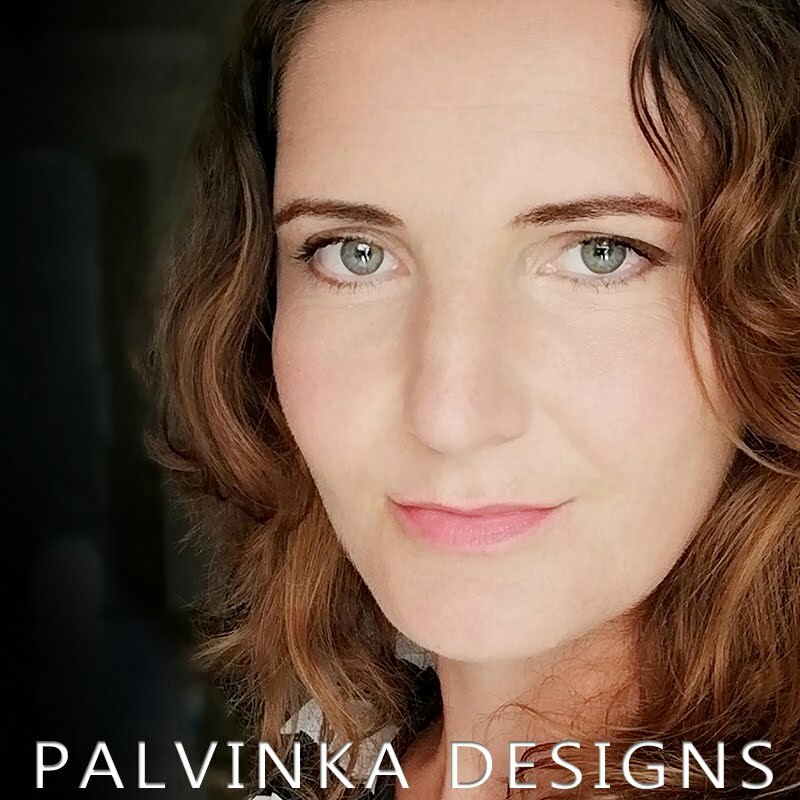 Palvinka Designs: 2019 - Calendars and Clusters - Special Offer! 2019 - Calendars and Clusters - Special Offer! I have for you a great tip for the original Christmas gift for your family and friends! I have three new type you can choose who you like it or grab all of them for the best price. Simply add your favorite photos, print and you have a beautiful calendar for next year. In each set, you find in addition to quick pages also the monthly dates and set of clusters. 2019 - Calendar and Clusters I. 2019 - Calendar and Clusters II. 2019 - Calendar and Clusters III. this set of calendars includes - 2019 - Calendar and Clusters I., II., III.